On Sunday, February 12, hands were busy and creativity was rampant! 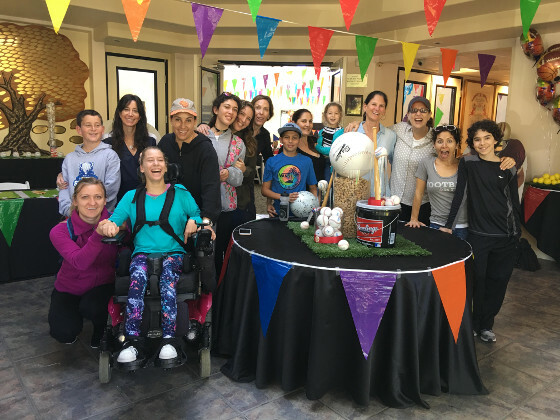 The Women’s Philanthropy Board’s Social Action Committee, chaired and led by Karen DePodesta and Tamara Klein, organized a hands-on project to help the Friendship Circle of San Diego. 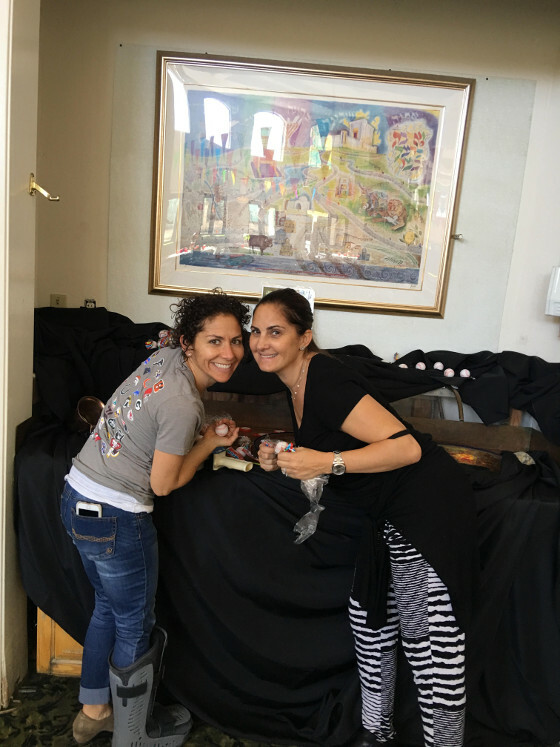 With extra help from their own children, Women’s Philanthropy board members Alexandra Hirschhorn, Laura Vainer, Stacey Katz, and Karen Kogut helped make centerpieces, hung flag banners and draped the room at the Chabad of Poway to help the Friendship Circle get ready for their big gala that night. “It’s important for us to do work for others, to not only do things for ourselves,” said Laura Vainer. Karen DePodesta and Tamara Klein designed the decor and made the experience fun for all.